Some things in life are too good to be true. One of these things is free rent in Yaletown. One of downtown Vancouver’s most popular neighbourhoods is home to brand new, fully-equipped condos. 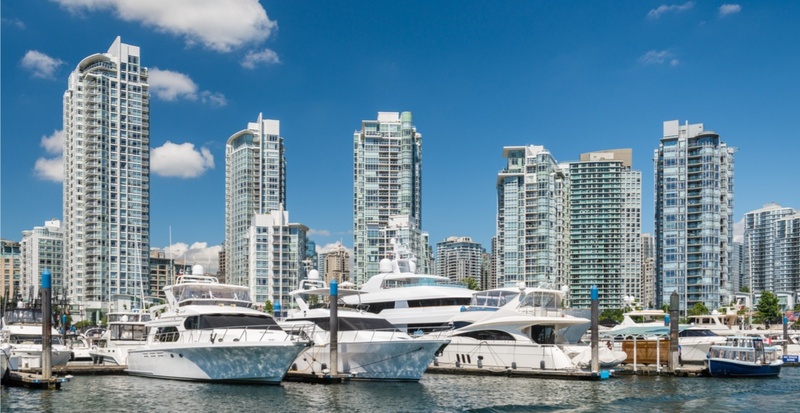 Many of the condos in Yaletown come with incredible views, and are within walking distance to the city’s amazing restaurants and (sometimes) vibrant nightlife. While one bedrooms in this neighbourhood generally cost over $2000, a recent Craiglist ad has a condo listed for much cheaper than that. The ad, titled “Girlfriend Wanted: Free rent in new Yaletown condo,” has been up for 12 days, which means it could still be available. So, yes, you could have a free place to live in in Yaletown, but the catch is, you’re going to be this lonely professional’s girlfriend. “The apartment is very modern and new, with washer/dryer in the unit, one bedroom, two balconies, living room and kitchen,” the ad states. Two balconies, that’s real luxury right there. Sadly, the latest ‘free’ rental is not even that shocking given our current market conditions. From rental time-shares to closets, Vancouver’s rental ads are always full of surprises. Who knows what renters will come up with next.